Please note the cut-off date for advance purchase savings is February 15, 2019. 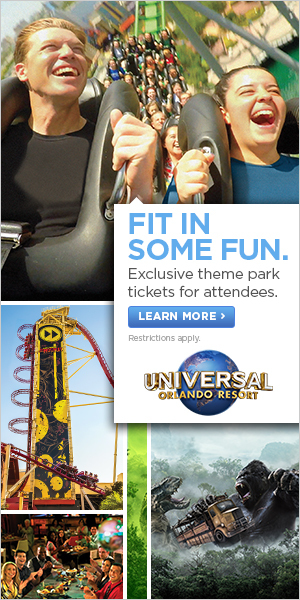 Universal Orlando® Resort is happy to offer a unique ticket link for convention attendees and we are excited to be able to extend this benefit to you. 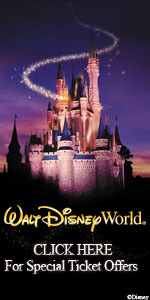 We are able to offer an exclusive specially priced After 2PM convention ticket. This ticket is specially designed for meeting attendees.